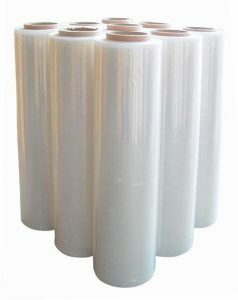 Design Packaging offers multiple varieties of stretch film to choose from in a wide array of widths and thicknesses. 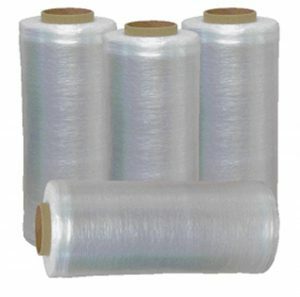 We can provide the ideal Phoenix stretch wrapper and stretch film for your application and budget, Stretch film comes in a variety of widths, thicknesses, and colors. 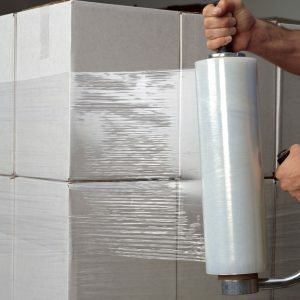 All of our stretch wrap film is high quality and durable.